Many old CNC machines used 5.25 floppy disks to input configuration data. We recently got disks from a Siemens Sinumerik control system used on a CNC Gear Hobbing Machine. There were 2 off 360kb 5.25 floppy disks used to hold configuration data which could not be read. While there was a bit of corruption on the disks we managed to extract sufficient configuration data which was written to a fresh floppy disks to allow the machine to keep operating. If you need a Recover old CNC machine data from corrupt 5.25 inch Floppy disks service, then contact our friendly company. 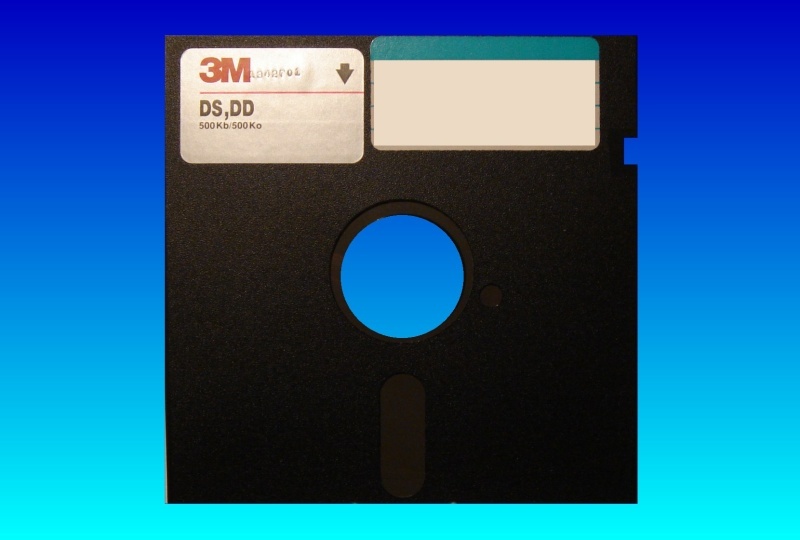 Many old CNC machines used 5.25 floppy disks to input configuration data. We recently got disks from a Siemens Sinumerik control system used on a CNC Gear Hobbing Machine. There were 2 off 360kb 5.25 floppy disks used to hold configuration data which could not be read. While there was a bit of corruption on the disks we managed to extract sufficient configuration data which was written to a fresh floppy disks to allow the machine to keep operating..